Beginning life as a much loved manga by Shuichi Shigeno, ‘Initial D’ made the transition to a popular Anime series before it was finally brought to the big screen in 2005 by Infernal Affairs’ directing duo Lau Wai Keung and Alan Mak. 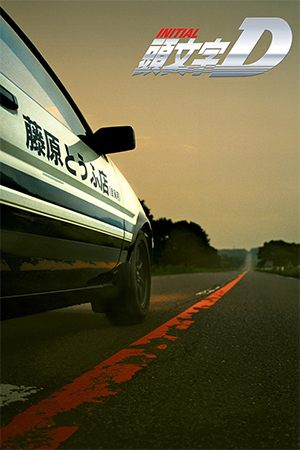 With versatile actors and newcomers alike, as well as fast paced race scenes and inventive direction, ‘Initial D’ has enough sparkle and energy to please most viewers, but long time fans may be left scratching their heads at the condensed timeline and those expecting Lau and Mak to deliver another ‘Infernal Affairs’ will likely be under whelmed by it’s simplicity. Takumi Fujiwara (Singing sensation Jay Chou) is a 17 year old Tofu delivery boy who’s biggest troubles are caring for his abusive and regularly drunken father, Bunta Fujiwara (HK Cinema veteran Anthony Wong) and trying to woo his beautiful classmate Natsuki Mogi (Anne Suzuki – ‘Returner’, ‘Hana & Alice’). That is until he unwittingly beats street racing ‘Night Kid’ Takeshi Nakazato (Shawn Yue – ‘Infernal Affairs’, ‘Gong Wu’) as he is on his way down Mount Akina to make a Tofu delivery. This leads to all manor of challenges from other street racers and even professionals. What Takumi and the other racers do not realise is that he has unknowingly perfected the art of drifting, a technique which allows him to take corners at the highest possible speed. As each race leads to another more dangerous one, Takumi begins to realise his unrivalled ability. He finally wins Natsuki’s heart and the couple share a romantic day out but all is not as it seems. Takumi’s friend, Itsuki (Chapman To – ‘Infernal Affairs’, ‘Twins Effect’), happens to see Natsuki enter a love hotel (brothel) with a much older man. Hearing his newfound love is a prostitute; Takumi’s world begins to fall apart. Can he keep it together long enough to win one last race against Professional racer Kyouichi Sudou? (Jordan Chan – ‘Young and Dangerous’, ‘Diva ah Hey’). The previous plot description is as in depth as ‘Initial D’ gets. It never meanders outside its central themes of racing and young love. 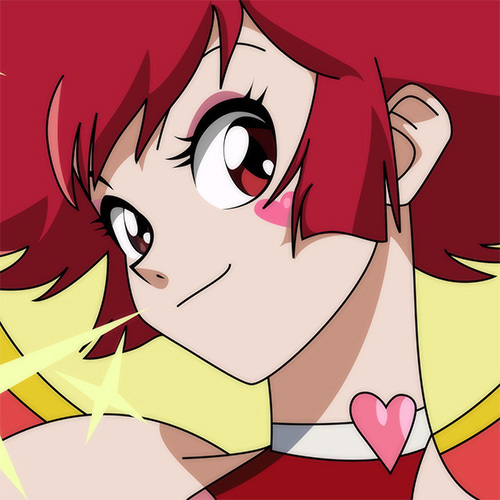 There is never any real threat to our hero and a definable villain (except that little thing called love) is nowhere to be seen. While some, like me, may find this refreshing, I suspect many will be looking for something a bit more emotionally taxing. Especially as this is coming from the directing duo who made the critically acclaimed ‘Infernal Affairs’ series. The race scenes are often quite remarkable and all the more so for being mostly achieved with real drivers, not the aid of CGI as in other films. 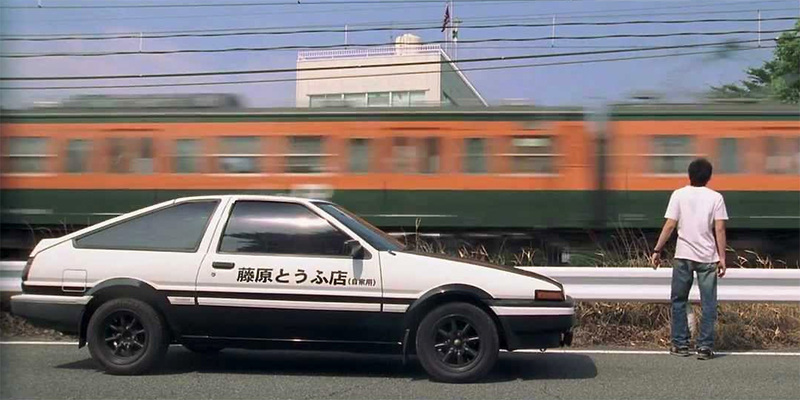 Trouble is, race scenes make up for most of ‘Initial D’s run time, and if you don’t like racing you’ll be hard pressed to like the film at all. This is the movies weakness and ultimately greatest achievement. Rather than a fault of the directors this is more to do with honesty to the material. ‘Initial D’ the Manga was, after all, a story of boy racers. A sub-plot involving Police, Drugs, Guns and explosions could have been added to make the film seem more exciting but it would have alienated the fan base and also stretched credibility too far. 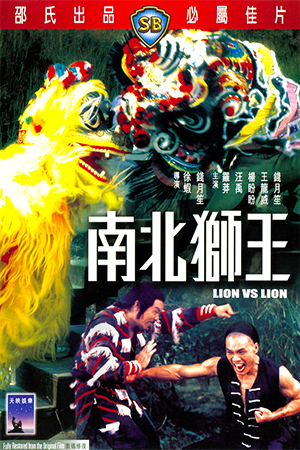 Of the many actors, Jay Chou has the most screen time and pulls off his first ever movie role adequately. Just about. But it’s hard to tell as the character of Takumi is very quiet, a little unenthusiastic even. The central caveat of the film is that he has these incredible racing skills without realising it, so even in the race scenes he is very laid back. Jay is never required to show much emotion here and so will have to wait for another venue to show us if he has the acting skills to match his rather remarkable musical ones. Anthony Wong is splendid as always and I wonder if there is anything he can’t do? Required to be slightly abusive and drunken and at the same time show the love for his son. Mr. Wong never puts a foot wrong. 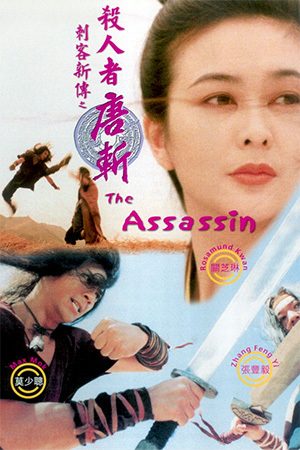 Chapman To practically revives his bumbling gangster Keung from ‘Infernal Affairs’ to great effect and Anne Suzuki has slimmed down considerably since 2002’s ‘Returner’, to play the beautiful love interest. Edison Chen and Shawn Yue both give good performances in their small roles and Jordan Chan is Charismatic as ever in his limited screen time. 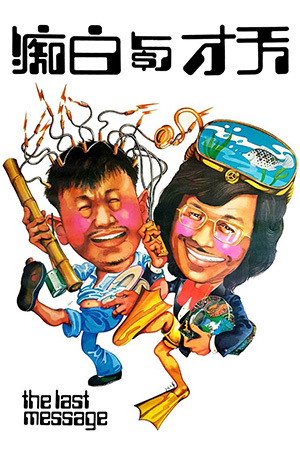 Andrew Lau Wai Keung and Alan Mak direct the film with an over abundance of style. Split screens, slow motion and odd frame rates seem to litter every scene. Much of this reminded me of ‘Chungking Express’, which Andrew Lau worked on as cinematographer, and it is this style and verve, which may just about keep the non-race fans watching. ‘Initial D’ is certainly a high quality film and looks as expensive as any Hollywood effort. That alone should be enough to generate interest, but the linear narrative and lack of real danger in the story may limit what would otherwise be a sure-fire hit.